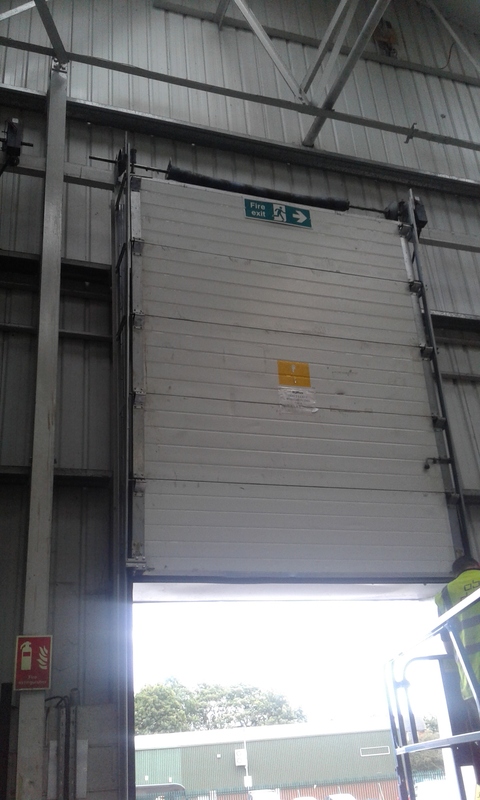 ABC have been offering the most effective roller shutter repair for over 20 years. 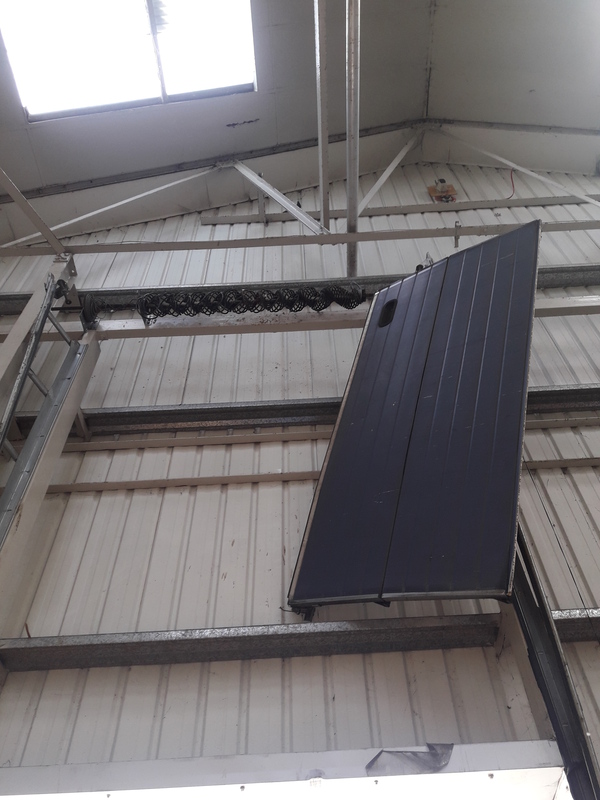 With an extensive portfolio of successful maintenance jobs, we need to be your first port of call if you’re experiencing a faulty shutter or commercial door system. Our dedicated team of experts always go above and beyond to ensure that your life is made that little bit easier, by offering a complete and convenient experience that saves you both time and money. 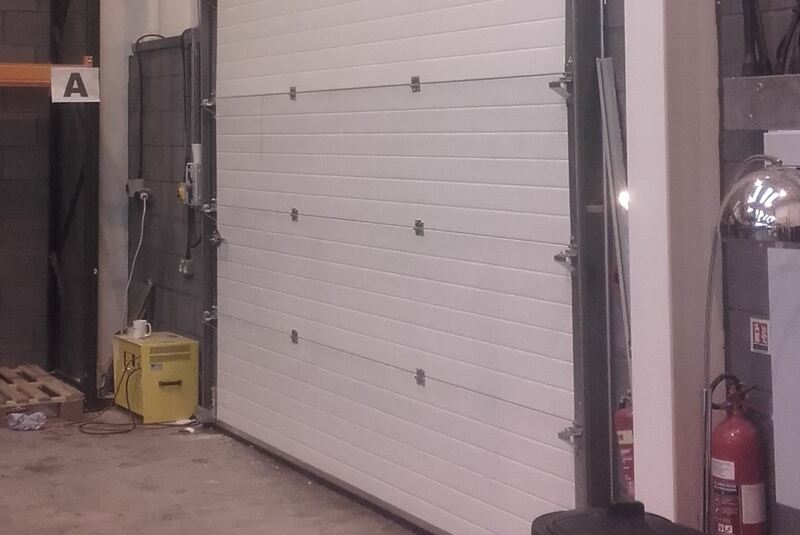 We use industry-leading techniques and the best technology available to offer an efficient roller shutter repair service that always leaves customers feeling satisfied. 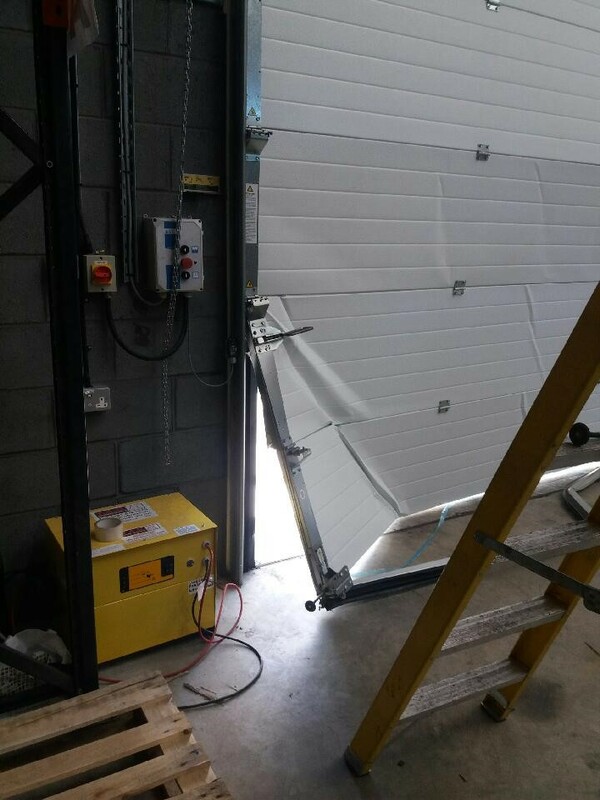 ABC offer the fastest and most professional roller shutter repairs in the UK- so you’ll be delighted to know that our services cover the entire country! Stretching from London to the northern reaches of Scotland, ABC are here to offer roller shutter repairs to businesses all over Britain. We are also on hand to offer advice or to carry out regular checks on how your roller shutters are performing, so that you can make absolutely sure you don’t suffer the nuisance of a faulty mechanism. But no matter what the fault – you can always rely on our experienced engineers to provide a solution and rectify the issue. 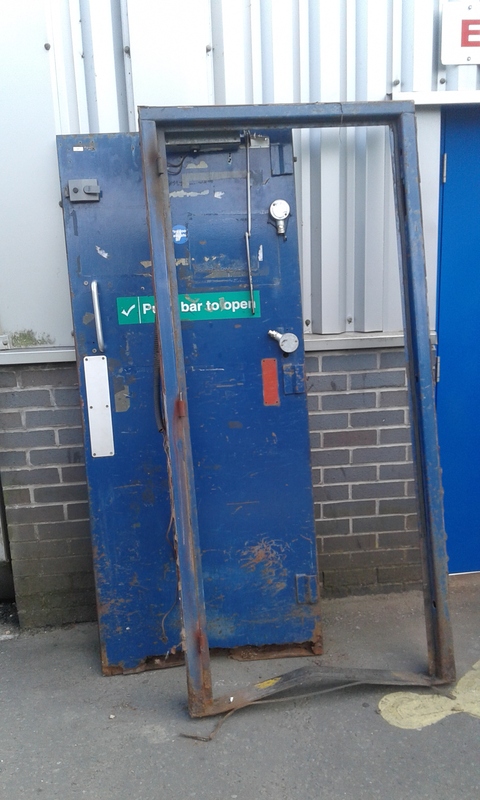 Our roller shutter repairs are available at affordable prices and always carried out quickly, so that we can help to reduce the inconvenience to your business or commercial premises. 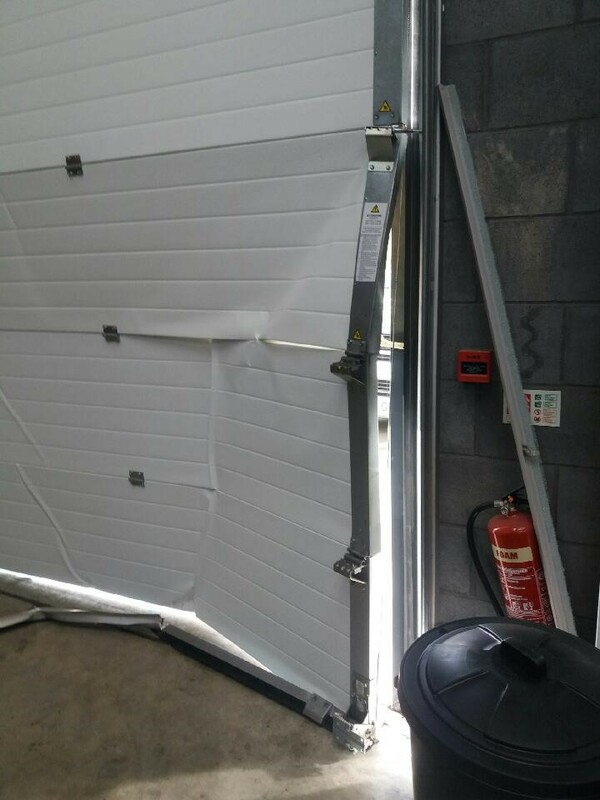 We use the best techniques to make sure that issues are resolved as quickly as possible, so that any roller shutter repairs don’t take up too much of your time. 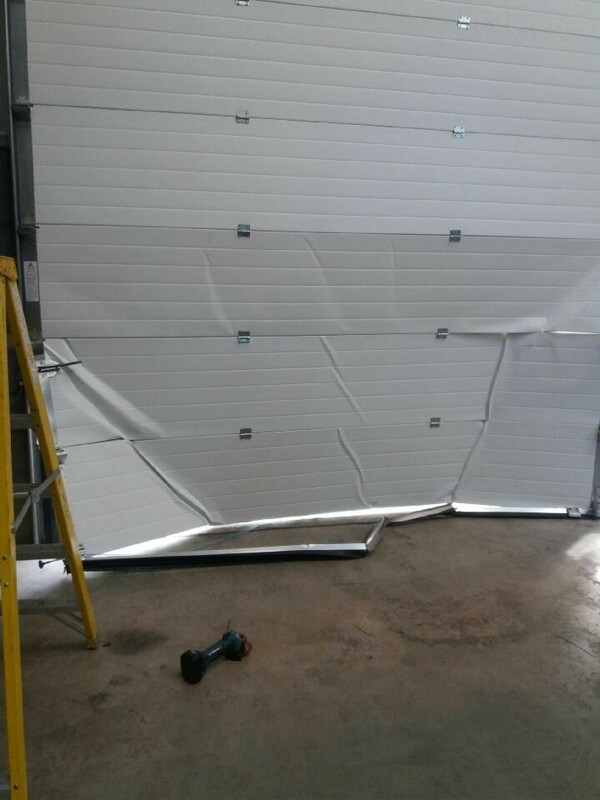 We have experience repairing all kinds of roller shutters over the years, so please don’t hesitate to get in touch with us to take advantage of the best roller shutter repairs in the UK! 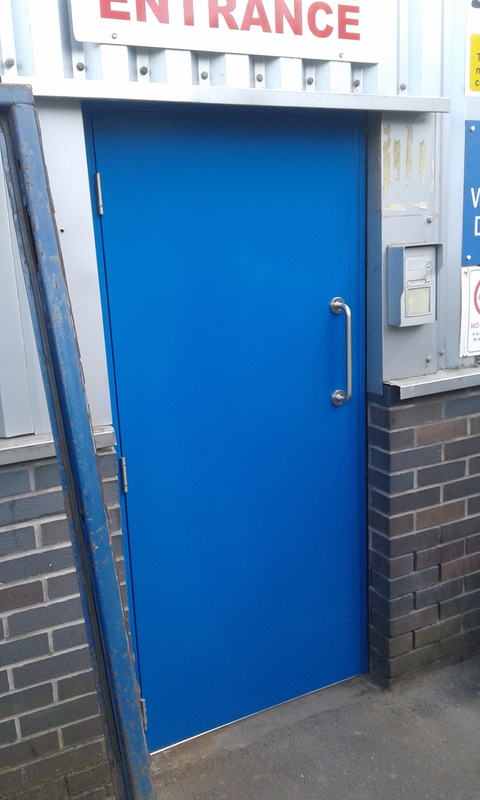 Contact us today and our dedicated engineers will be happy to take your call and discuss your requirements, and also make sure that your roller shutter repairs are carried out as swiftly and efficiently as possible.